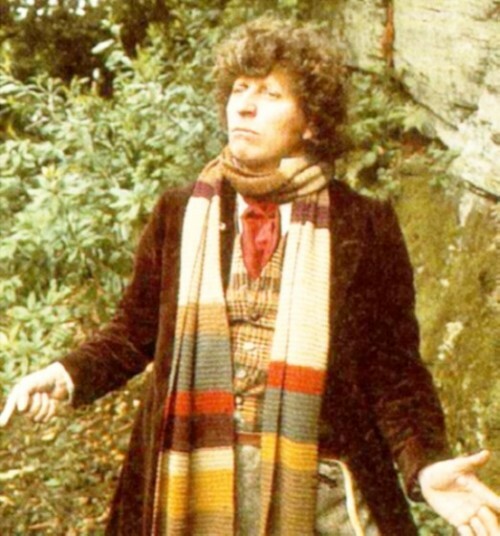 Probably the best Dr. Who! Anyone besides me remember him and the aluminum foil theme? The best Dr Who, without a doubt. Actually, it’s worse than a flood chronicinside. The BBC had some fucked up policy so they actually destroyed most of the First and Second Doctor’s episodes. 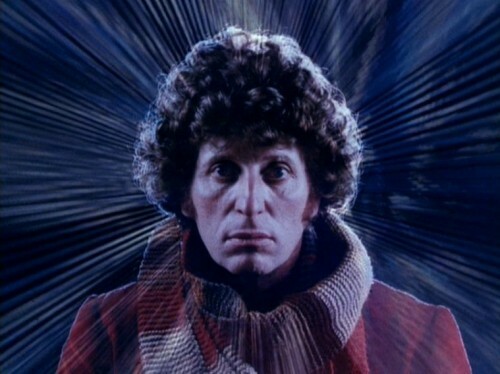 Tom Baker was my first Doctor and has been me favorite. The BBC in their infinite wisdom had a practice of wiping tapes which lead to the destruction of many episodes spanning the first three doctors. Most importantly was the first regeneration from William Hartnell to Patrick Troughton. Only a crappy 8MM clip survived. As I understand it the audio for the missing 108 or so episodes still exist, and in my opinion should be handed over to the BBCi group who did “Scream of the Shalka” for an animated reconstruction. I loved texting UK landlines when I first found out Tom Bakers voice was being used to read them out. I would type in comments such as “Hello! I’m Dr. Who” and “Touch my bum”.